1. 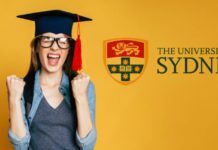 Bachelor’s Degree and/or Master’s Degree (Some programs only accept applicants with a Master’s degree, please check each program’s admission requirements). official certification issued by the university’s registrar office. The eligibility of exemption is subject to each program. 1. TIGP offers admissions for the fall semester only. 2. The official application deadline is March 31, every year. 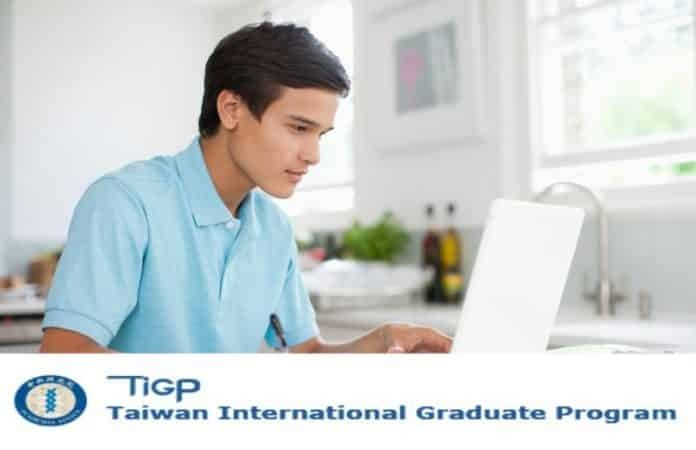 (http://tigp.apps.sinica.edu.tw/index.php) or by post to TIGP Office of Admission: No. 128, Section 2, Academia Road, Taipei 11529, Taiwan, Academia Sinica. advisor. The amount of the support will be at the discretion of the advisor. Living and housing costs: On-campus self-catering student dormitory costs NT$5,500/ month per single room. Off-campus private housing is generally more expensive, with monthly rents ranging from NT$5,000-15,000 for single rooms, NT$12,000-20000 for apartments with 2-3 rooms. Meals are available at modest costs at various eateries on and around the campus of Academia Sinica. For more information, please contact Ms Huan-Yi Shen at +886-2-2789-8050. Editor’s Note: Taiwan International Graduate Program (TIGP) 2019 admissions, TIGP PhD Admissions 2019, TIGP 2019 Admissions, make sure you check out the Biotecnika Times Newsletter and also make sure you listen to the Podcast we have for free on SoundCloud.